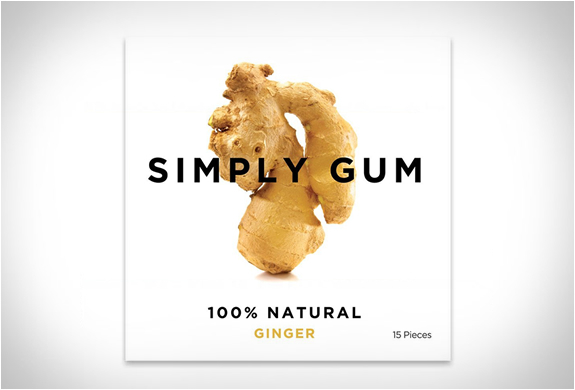 Simply Gum is the newest candy and what´s really great about it is that it´s made of 100% natural ingredients, unlike regular gum which is packed of artificial flavoring, chemical preservatives and synthetics. 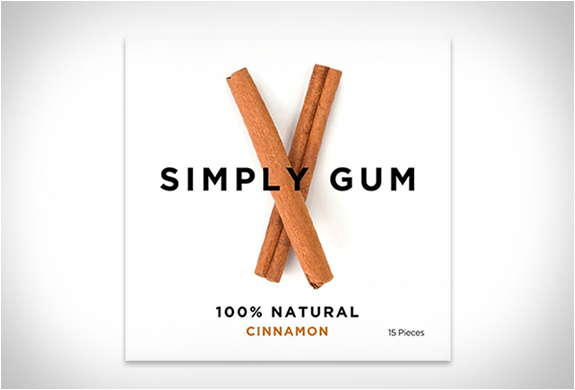 Made from six core organic ingredients: natural chicle, dried cane juice, rice flour, vegetable glycerin, sunflower lecithin and all natural flavor, Simple Gum is available in several flavors: peppermint, ginger, cinnamon and others. 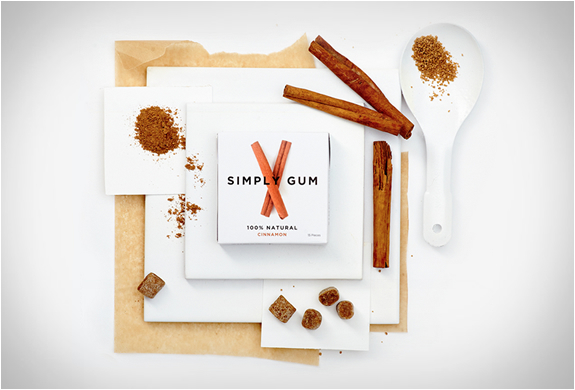 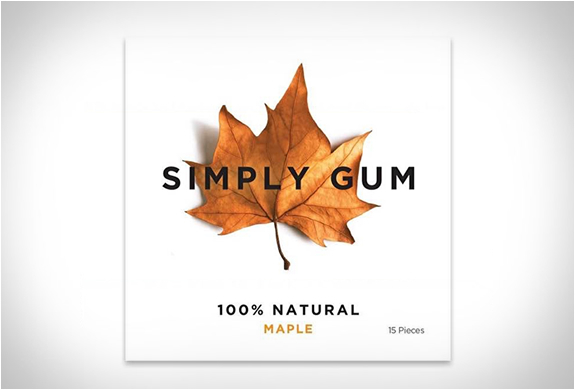 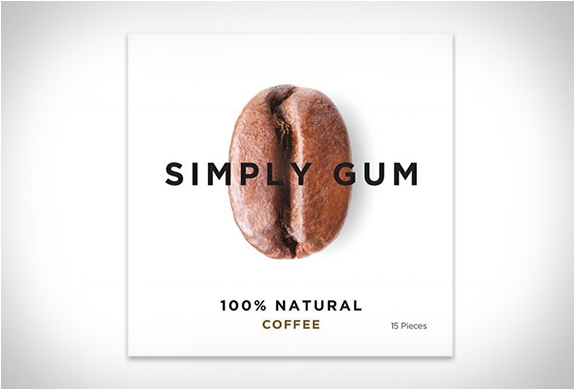 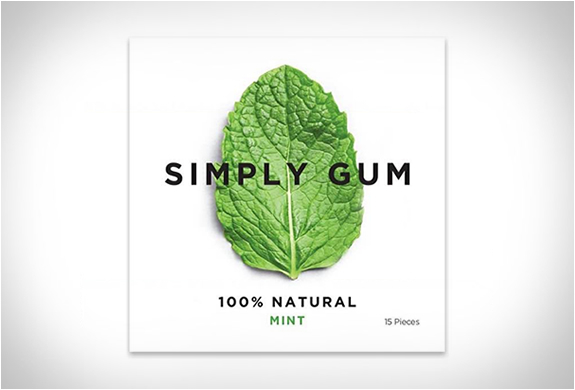 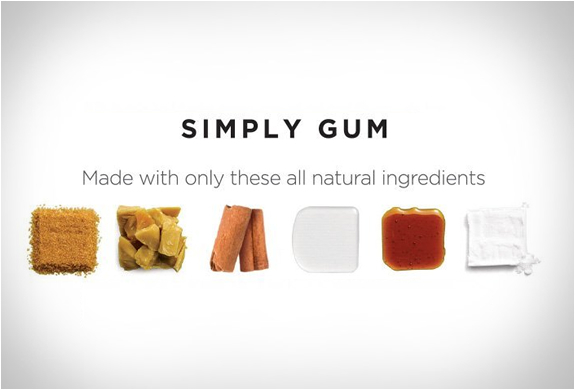 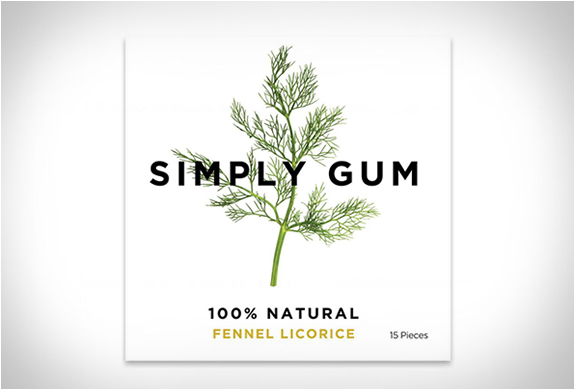 Simple Gum is hand crafted "with love from NYC”, and claims to be the only 100% natural gum on the market, it is also biodegradable and will not hurt the environment.